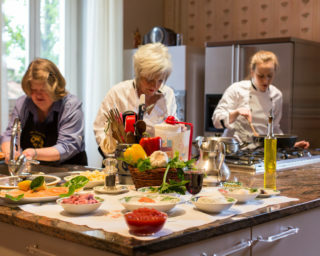 In the past century Palazzo Torriani hosted the legendary Chef Martino, whose cookbook and delicious recipes are now preserved by Anna Maria and her daughter Mariaemilia. Legend has it that he never cooked the same dish in a year time! 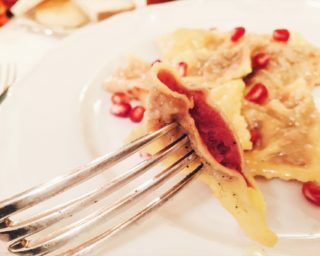 Some of Martino’s recipes are now passed down during the cooking classes at Palazzo Torriani. 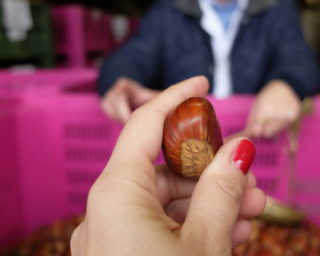 While September is the month of grape harvest in the Chianti region, October is the month of chestnuts harvest in Marradi and surroundings. 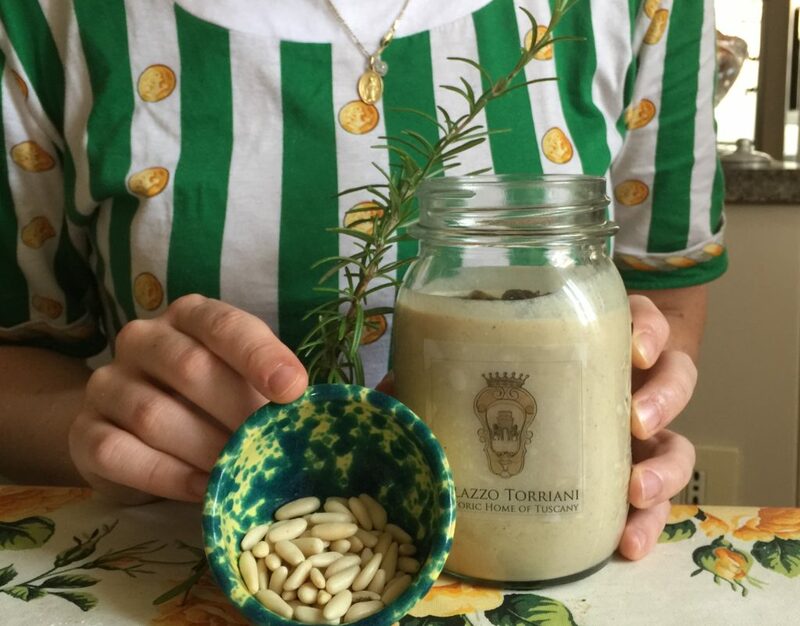 Here there is the production of the “Marron buono di Marradi”, renowned all around the world for its quality. 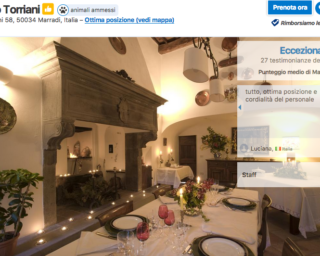 Our family lived in Palazzo Torriani for about 500 years. Our long history tells about century-old traditions, family-recipes, and hospitality. 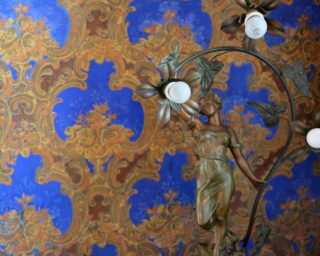 Welcome to our family, welcome to Palazzo Torriani! Let's keep in touch and follow our family on Facebook & Instagram!